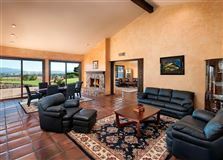 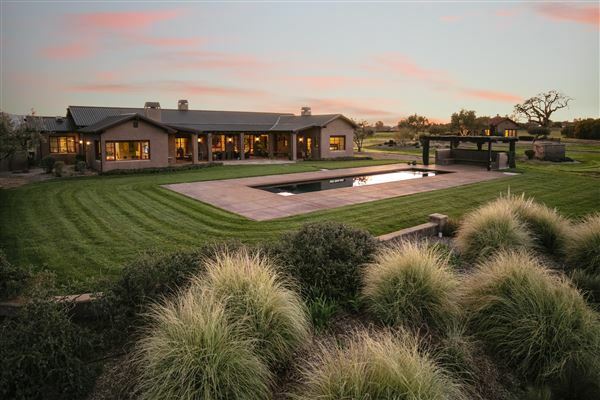 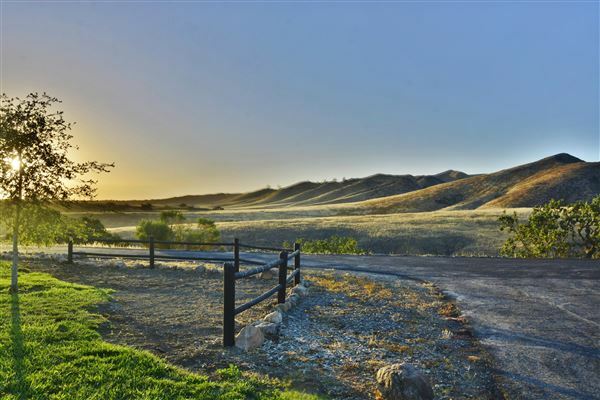 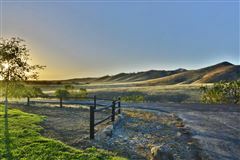 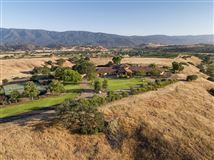 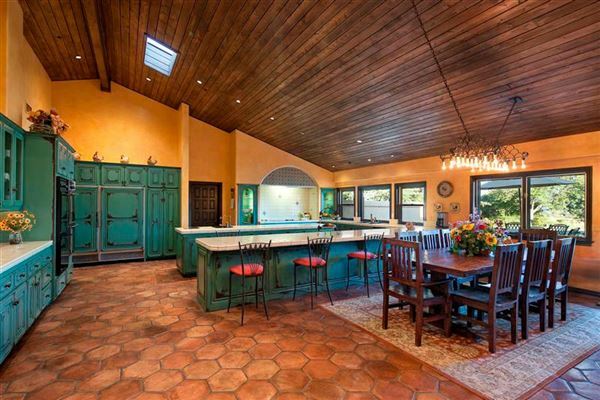 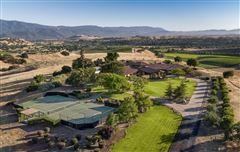 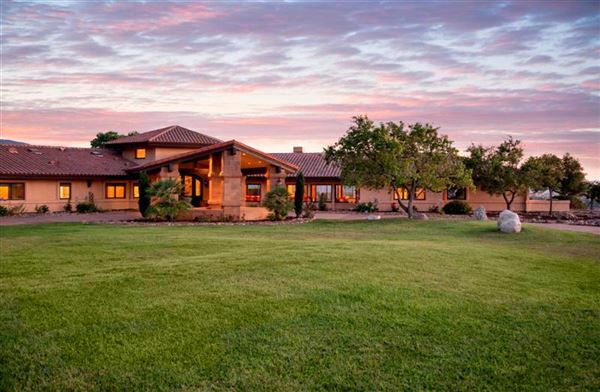 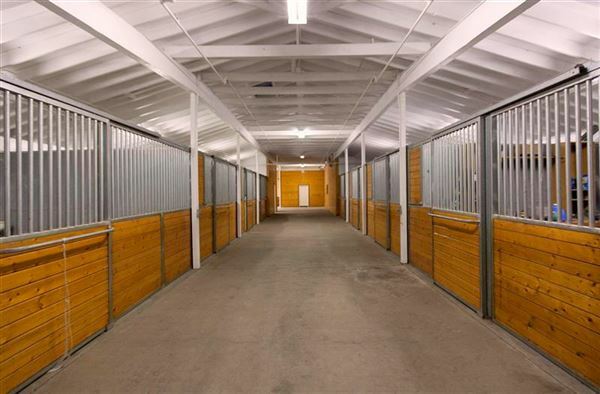 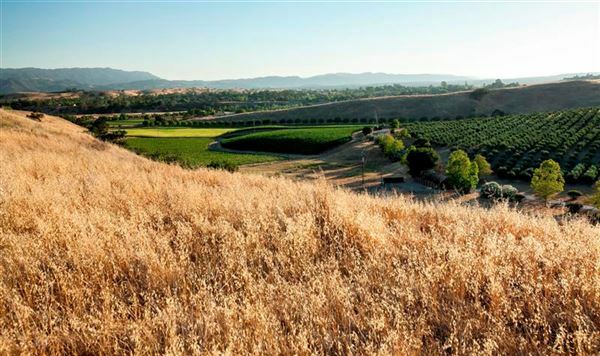 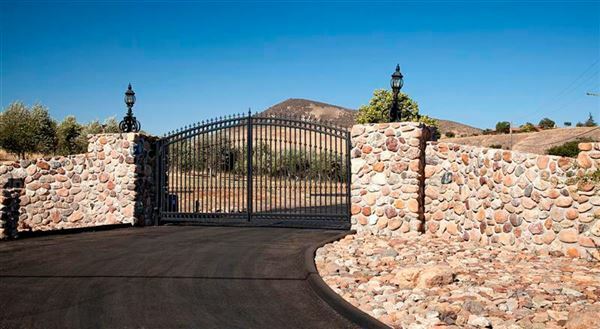 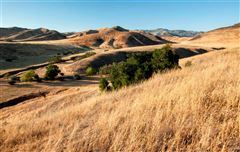 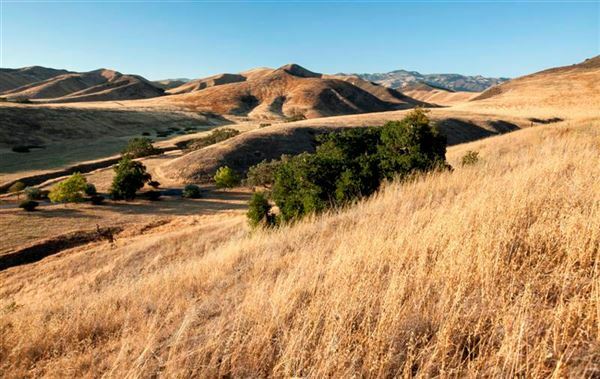 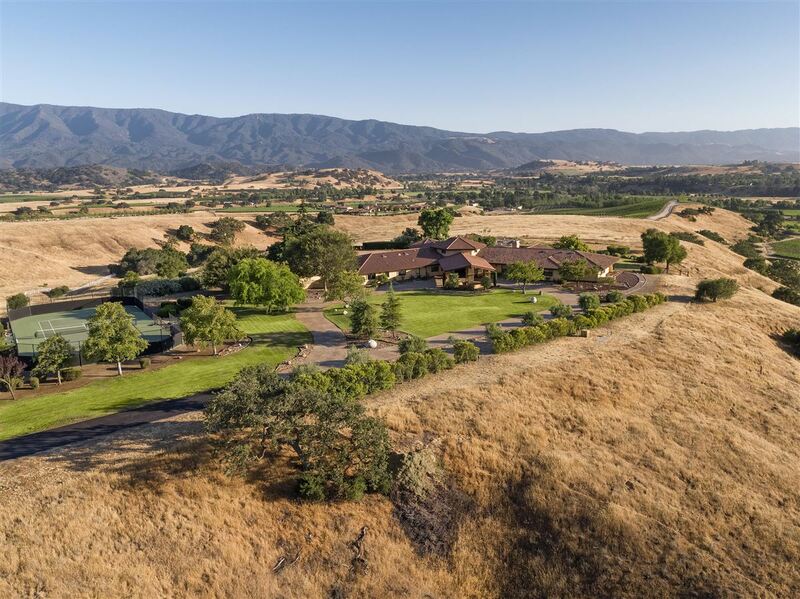 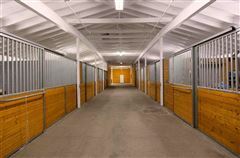 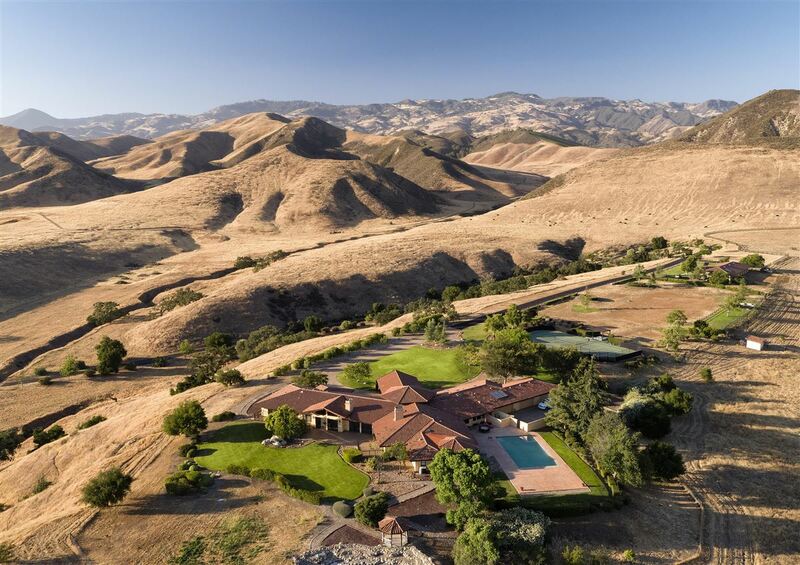 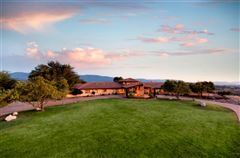 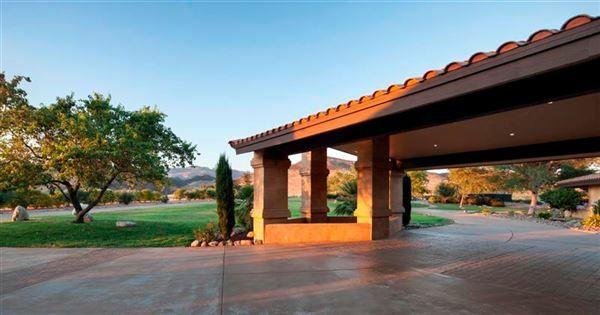 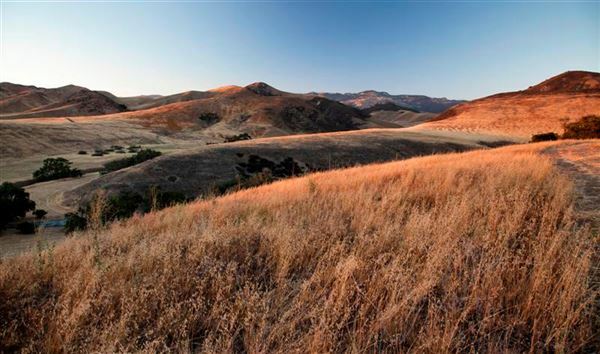 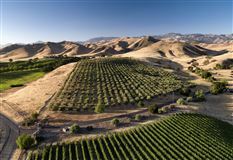 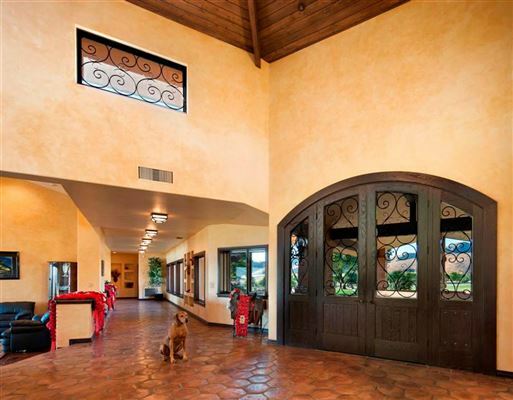 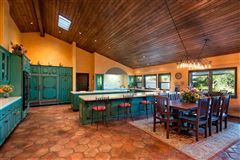 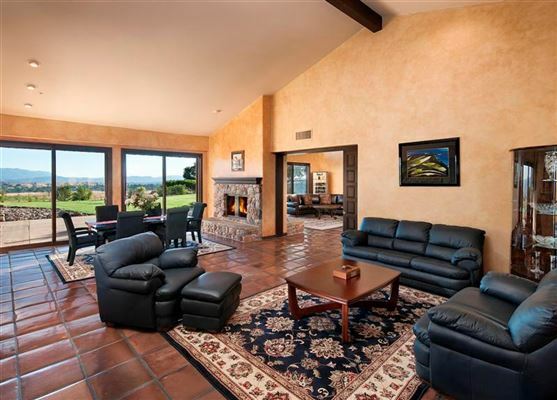 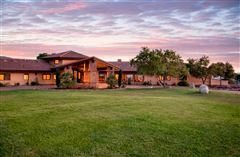 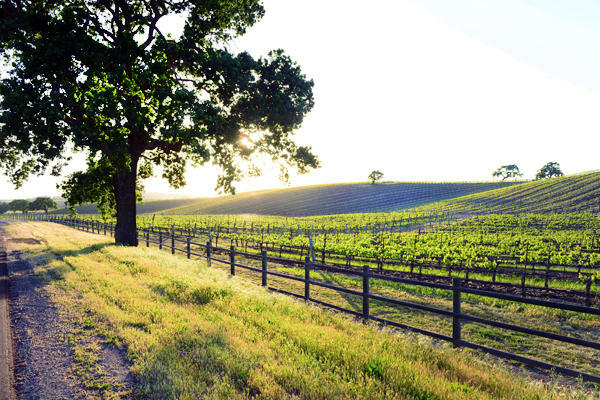 One of the foremost luxury properties in Happy Canyon, Santa Ynez. 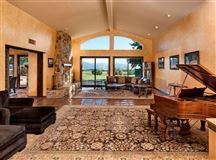 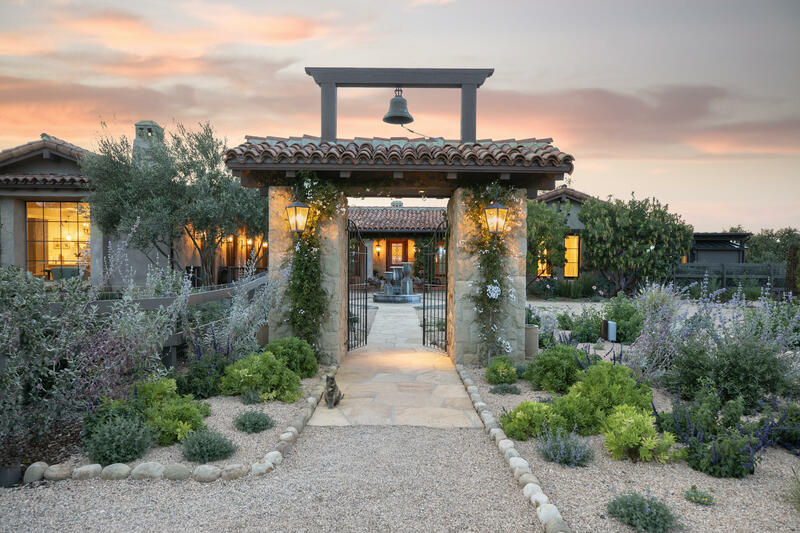 Main residence sits on a hilltop overlooking vineyards & orchards; reminiscent of the Tuscan countryside. 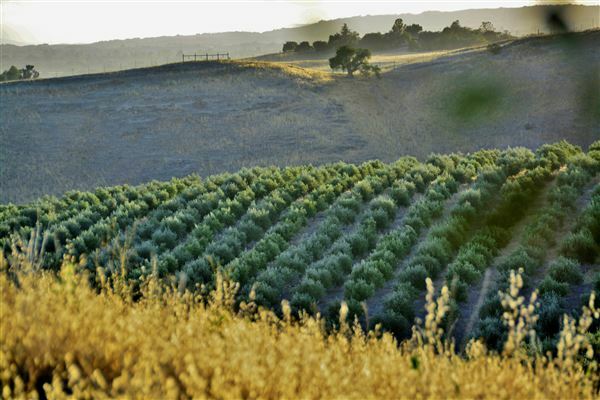 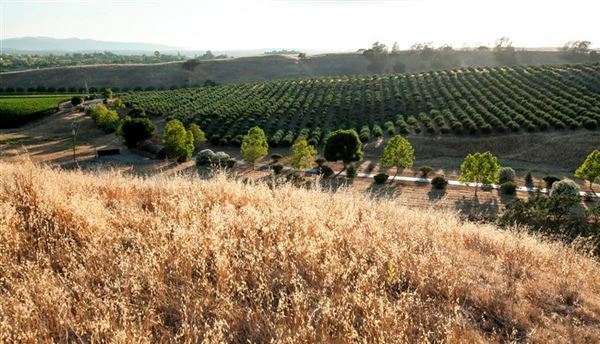 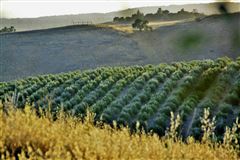 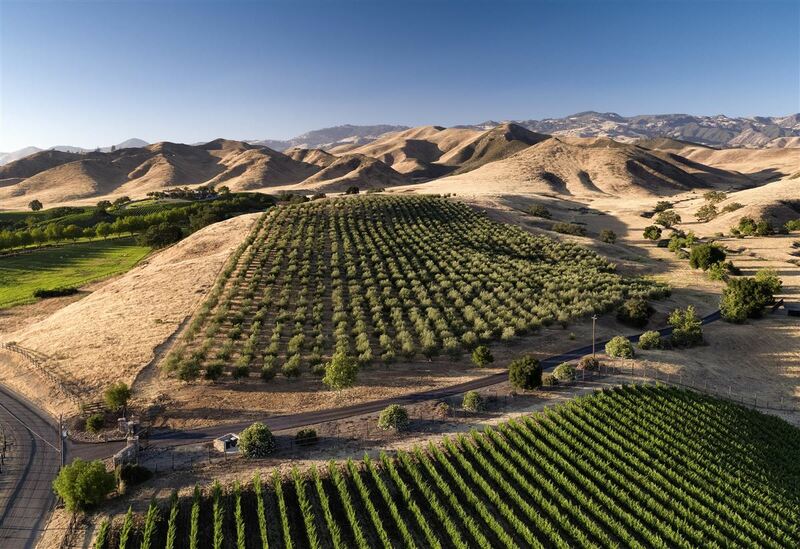 101 acres including 3,000+/- olive trees. 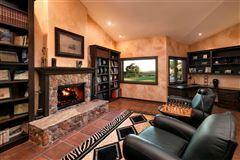 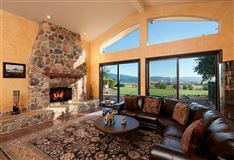 Warm & spacious living areas are perfect for large groups of friends or intimate family affairs. 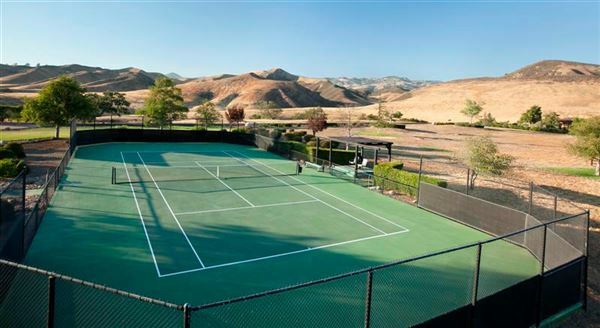 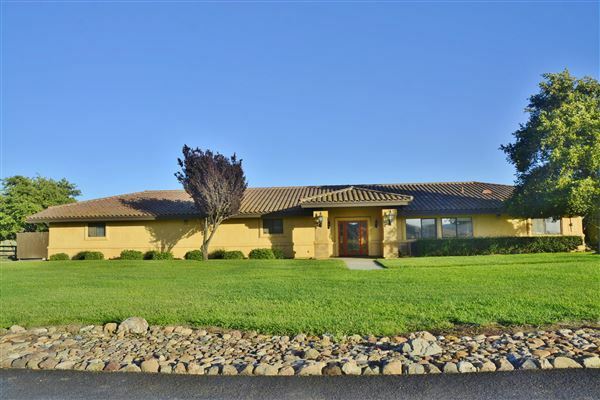 Pool, 6 car garage, tennis court, barn with guest quarters- all set on the scenic hilltop.